When winter seems to linger a little too long, one of the best places to escape to is the desert. 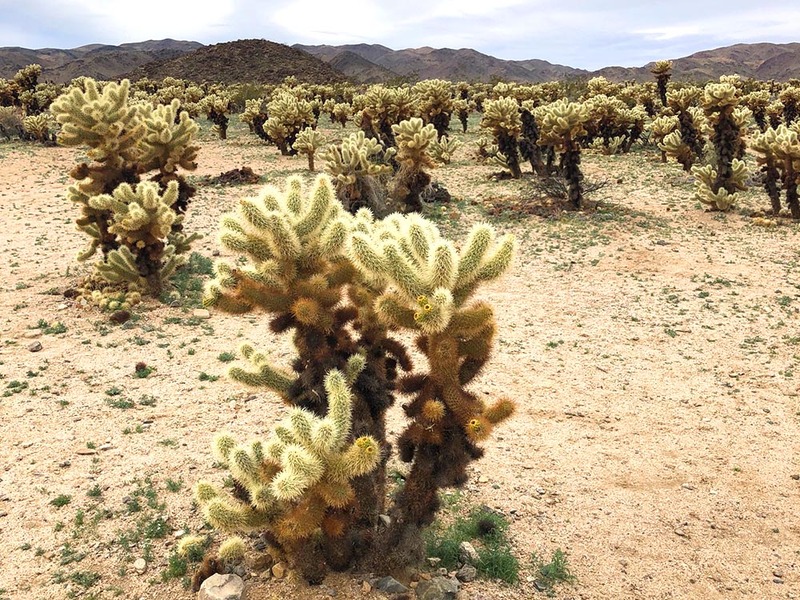 The epitome of deserts has got to be Joshua Tree National Park in Southern California. This park has it all: sand, rocks, cactus, some odd looking trees, and a wide expanse of blue sky. 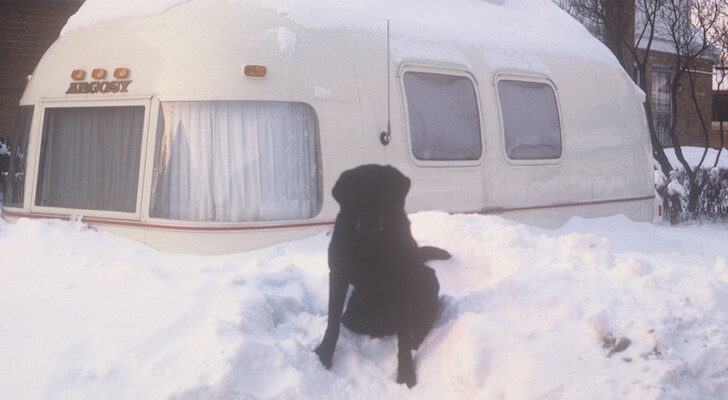 From very high heat in the summer to snow and flooding in the winter, the park is not your typical camping destination. Joshua Tree is also different in that there are no hotels, lodges, or food inside the park. Even the water is very limited. 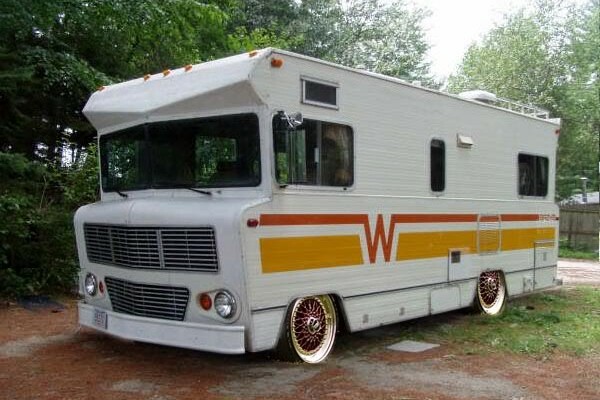 You may need to bring your own water if you find a site in one of the more rustic campgrounds. Joshua Tree’s seasons are opposite of many other parks, winter and spring are the high season and summer is the low season. Because of temperatures that can reach 110 degrees F, some of the park and the campgrounds will close down in the summer months. In addition, because Joshua Tree is located so close to urban Los Angeles, it can get very busy on the weekends. In fact, the lines to get into the park can take about half an hour to get through. 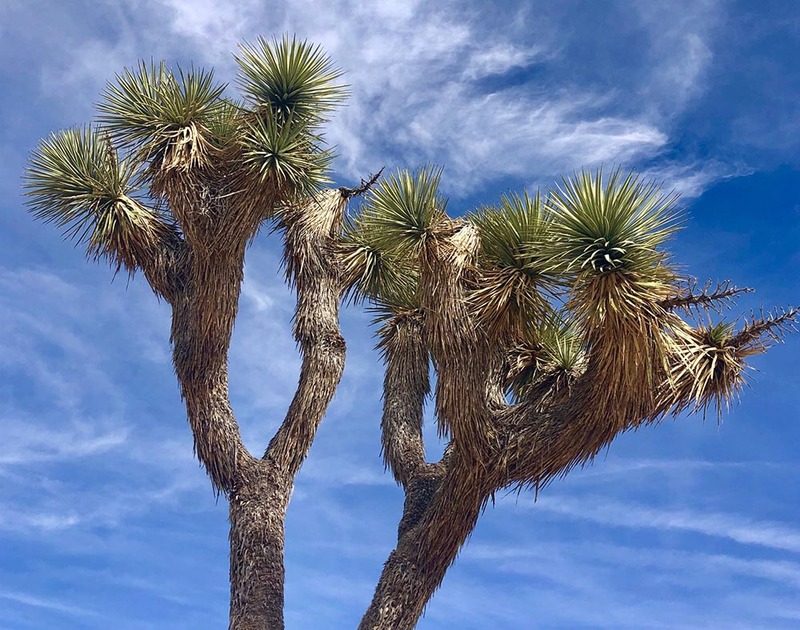 While many travelers head into the park via the town of Joshua Tree (West Entrance), the North Entrance and the south Cottonwood Entrance can be less busy. No matter where you decide to come in, get to the park early in the morning for good sites and great lighting for photos. 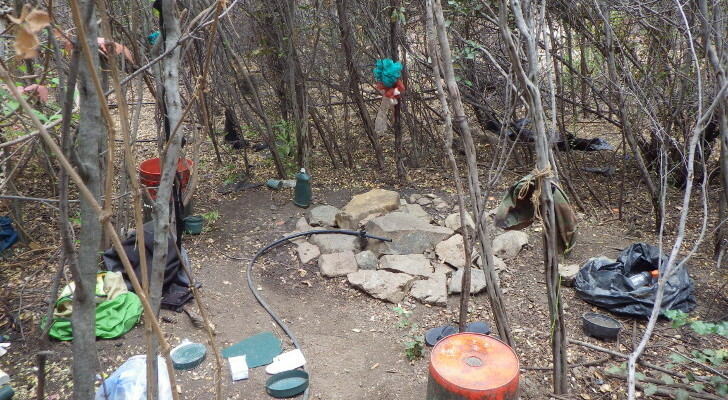 Because of the large boulders surrounding most of the camping areas, some of the campgrounds can be tricky to get into and drive through. 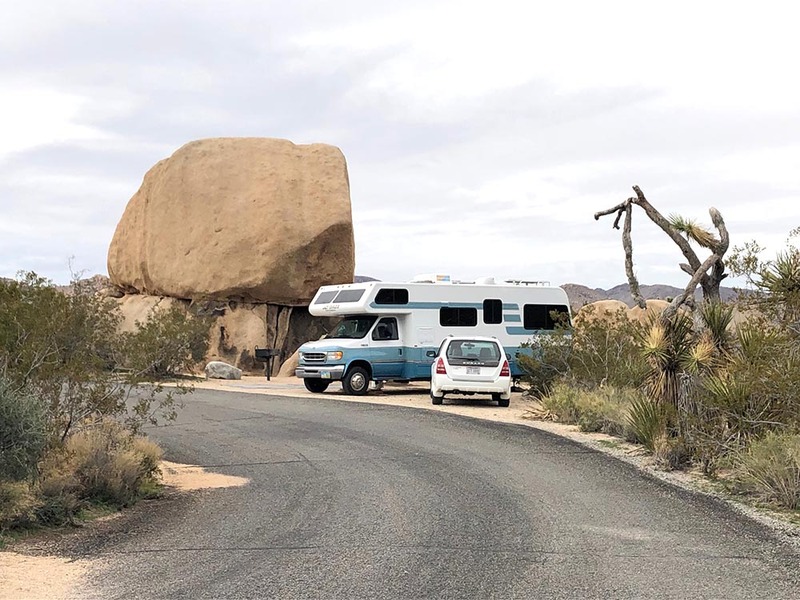 Jumbo Rocks campground and Hidden Valley campground are both beautiful and close to popular hiking and rock climbing areas, but not recommended for longer trailers or large RVs. 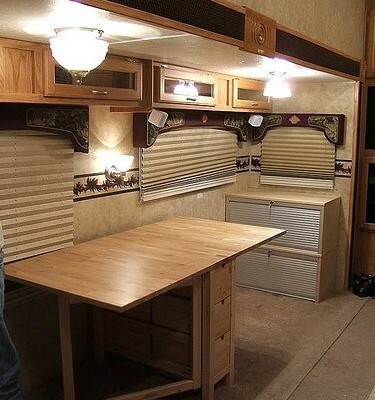 The best campgrounds for larger rigs are Ryan, Cottonwood, and Black Rock, but some of the sites are quite awkward and may take some time to back into. 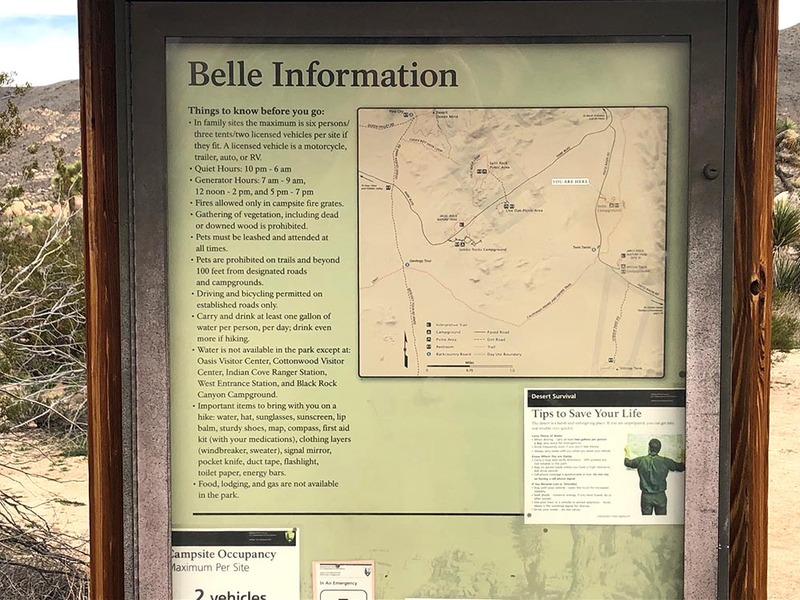 Some of the campgrounds like Black Rock and Cottonwood take reservations, but Belle and White Tank are first come-first served. The main road through the park is excellent and has plenty of pull-out spots for photography and exploring. 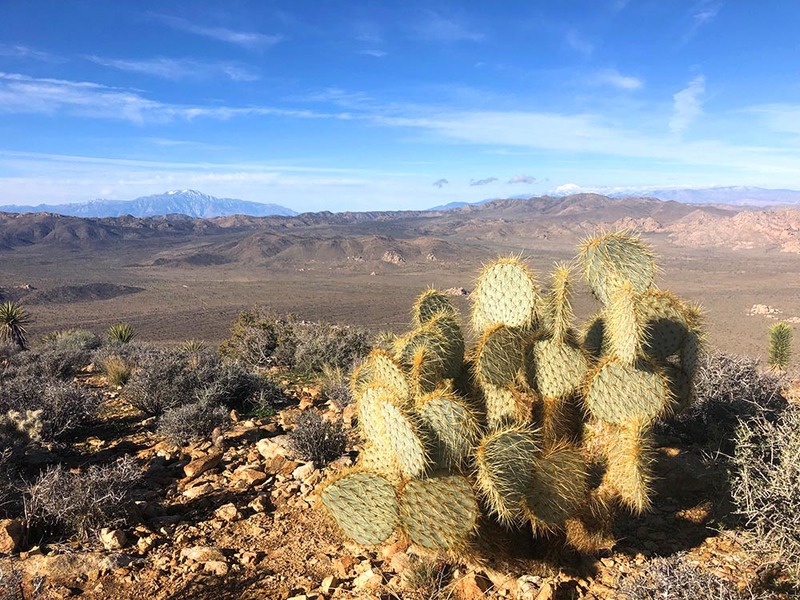 Some of the most interesting places to pull over are the Cholla Cactus Garden with hundreds of mean-looking jumping cholla, Skull Rock which is right next to the road, and Keys View which offers views of nearby Palm Springs and the San Andreas Fault. 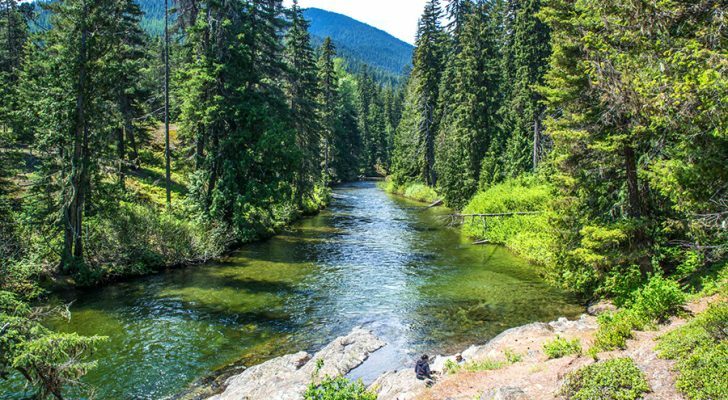 If you need to get out into the wilderness, venture out onto some of the park’s trails. 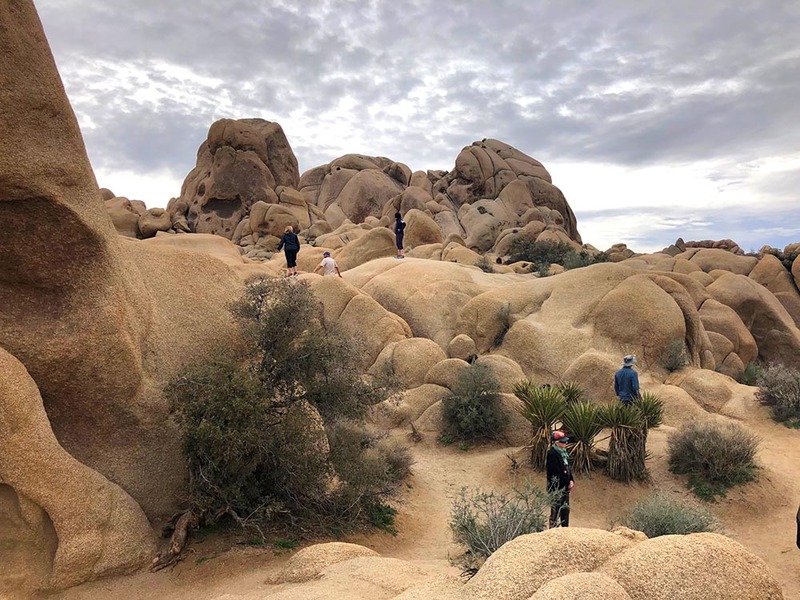 Some of the area’s best hikes include the very steep Ryan Mountain, which has views of the town of Joshua Tree and the north and west parts of the park. The Hidden Valley nature hike has a remarkable range of boulders and plant life, and the 17-mile long Boy Scout Trail has great views of the park’s prickly namesake. If you are interested in rock climbing, the park has more than 8,000 specific routes for both bouldering and climbing. Guides and classes are also available inside the park. 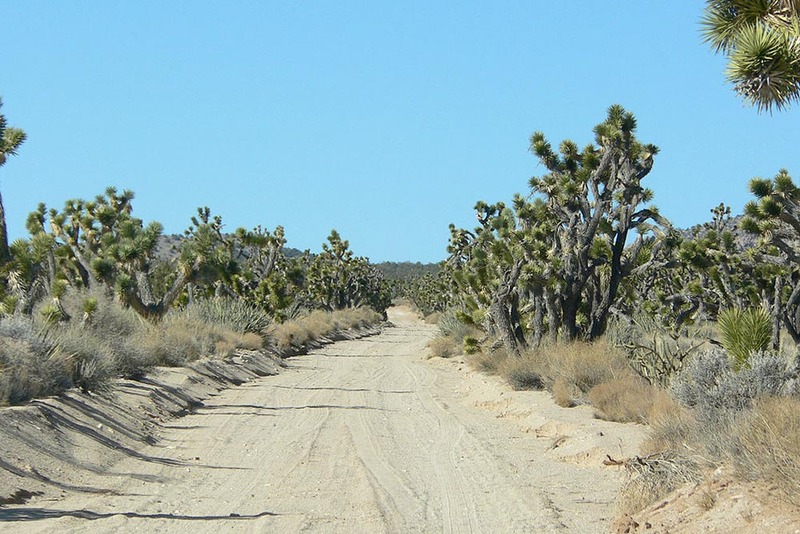 Joshua Tree National Park is also located in an area central to other attractions. If you want some fun shopping, Palm Springs is about two hours to the south and Desert Hot Springs with its healing waters is about 1.5 hours south of the park. 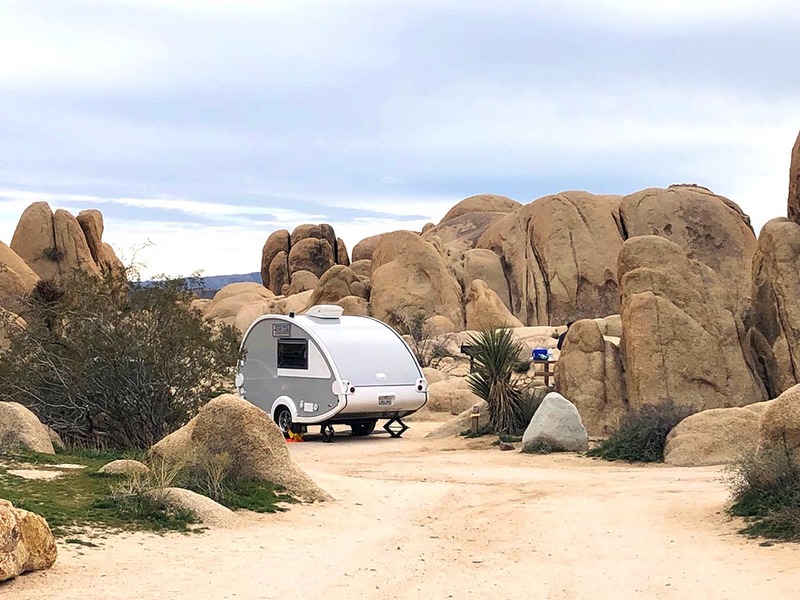 The nearby town of Joshua Tree is home to the park’s visitor center and is a fun place to spend a day or two. 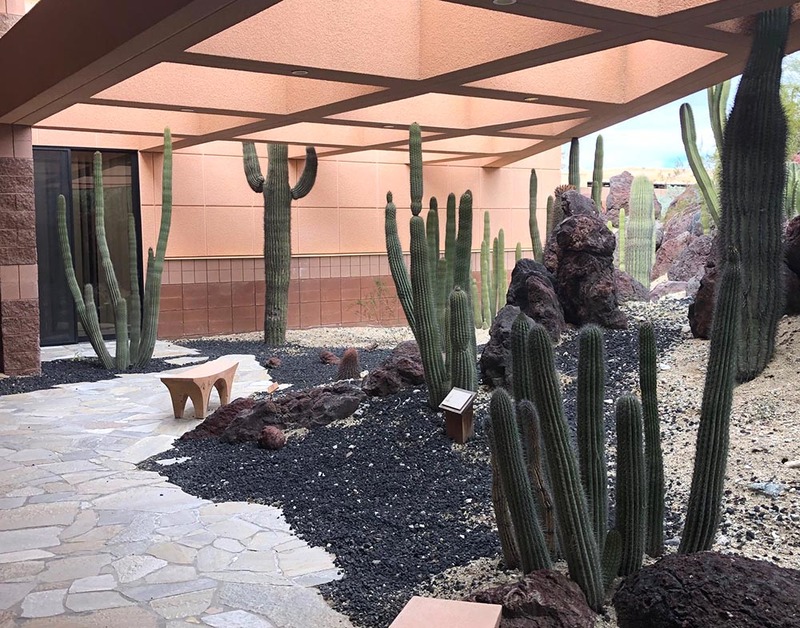 The town is funky and has some unusual things to see such as the World Famous Crochet Museum and the Noah Purifoy Outdoor Desert Art Museum. 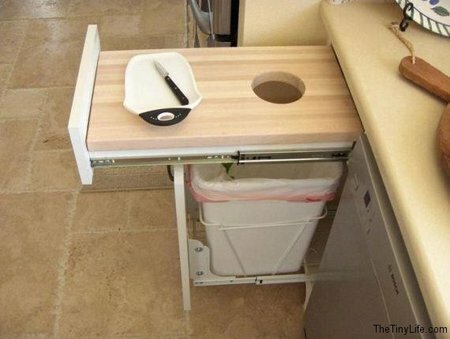 All the art is made of discarded junk and trash such as toilets, lawn chairs, and pallet wood. 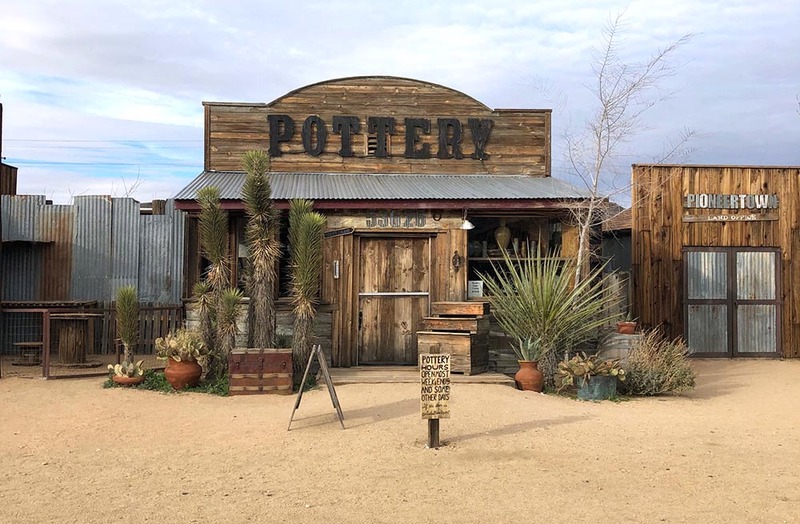 The cute hamlet of Pioneertown is tiny but has one of the best restaurants in the area. Pappy & Harriet’s Pioneertown Palace serves up burgers and barbecue along with live music. 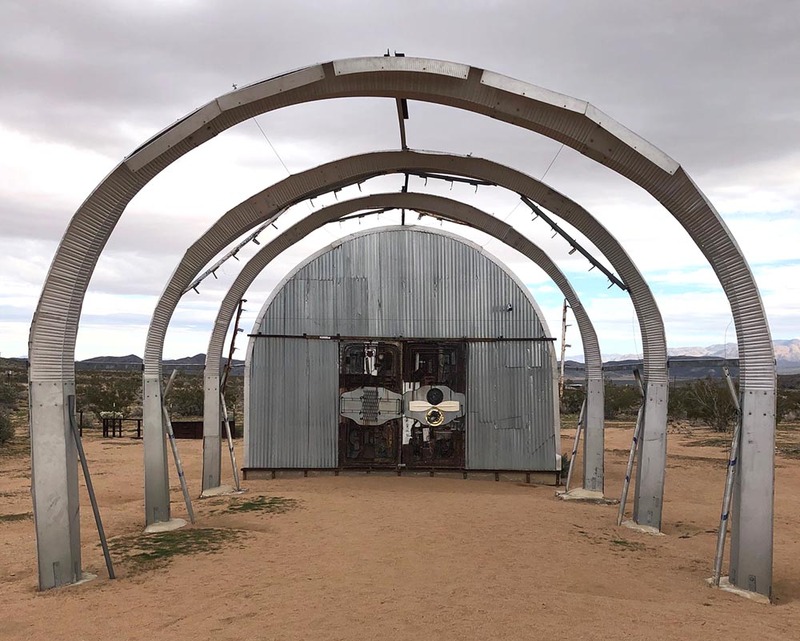 The Noah Purifoy Outdoor Desert Museum has dozen of works made of discarded items. Pioneertown was actually built as a 1940s movie set and still has many of the original buildings and facades such as a saloon and jail. Many of the buildings have been turned into artists’ shops and feature handmade pottery and other decor. 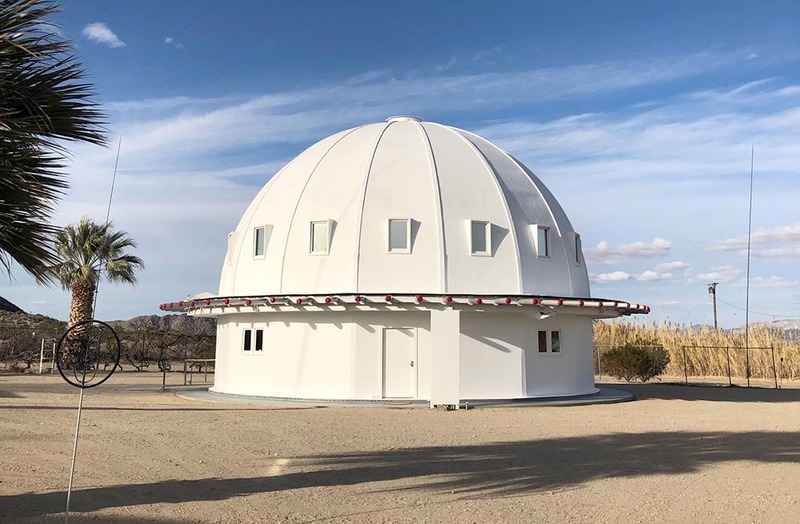 In keeping with the otherworldly vibe of the area, the small town of Landers has become known as the home of the Integratron. The 38-foot tall wooden dome was built by George Van Tassel, who claimed that the design came from extraterrestrials and the writings of Nikola Tesla. 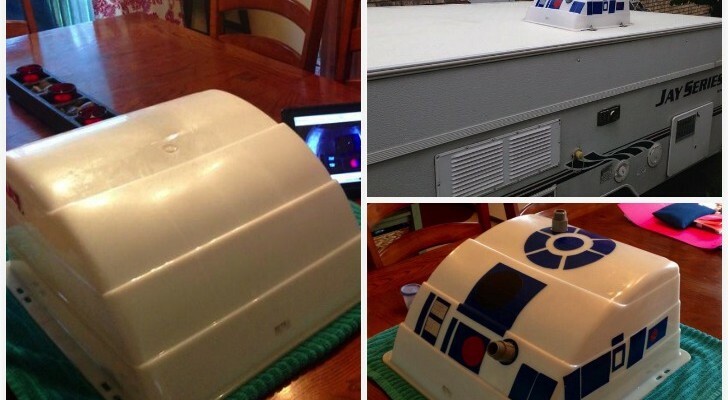 The dome was built to be an electrostatic generator for both time travel and rejuvenation. The dome is now available for sound healing sessions and has a pleasant courtyard garden with hammocks and a large parking lot. Even though there are some fun places to check out in this area of the Mojave Desert, keep in mind this is still a rural area. Many of the roads are not paved and because of the sand, wind, and rain, are constantly changing. 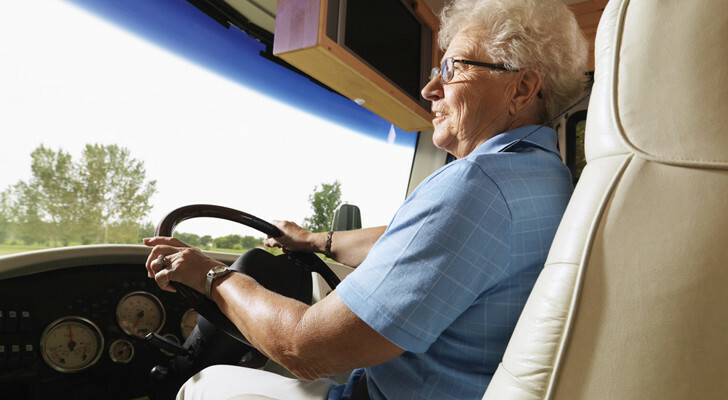 When driving some of the back roads around Joshua Tree, make sure your rig or trailer can navigate these sandy roads and follow both GPS and paper maps. We used to live in Morongo Valley just SW of Yucca Valley, and we would frequent Joshua Tree Nat’l Park every chance we could get. Love that place! If you are going, Big Morongo Canyon Preserve in Morongo Valley is worth the trip as well.